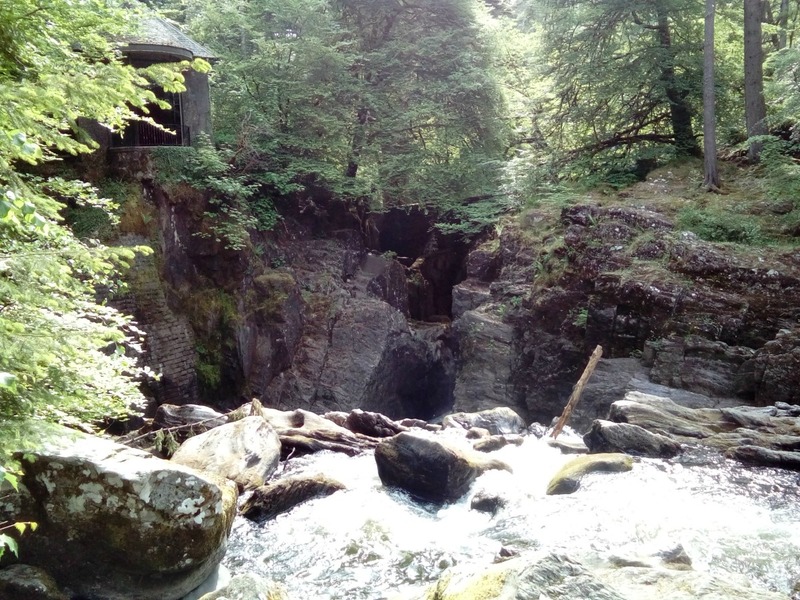 Our day off from HelpXing at Drumcroy Lodges and Foss House had arrived so an outing was needed. 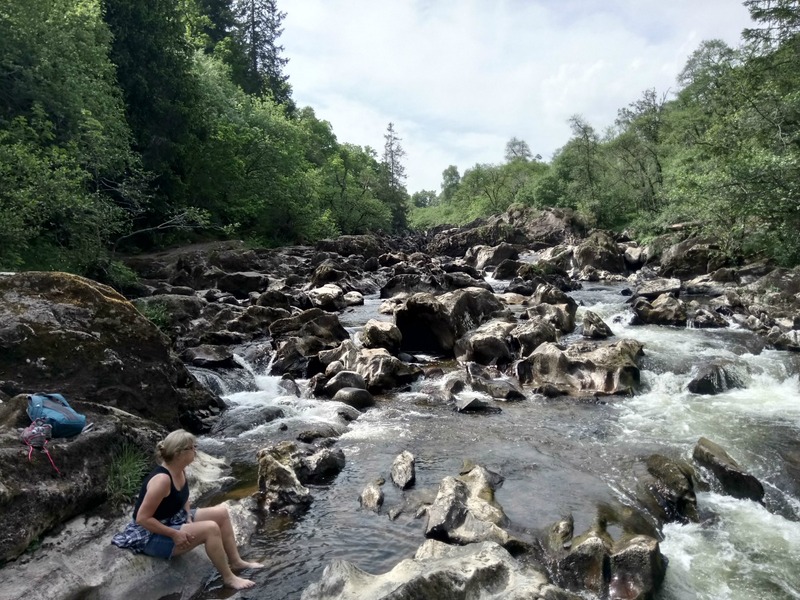 We had passed the brown sign to the National Trust place called The Hermitage a couple of times on our travels along the A9 and knew there were a couple of walks there so this is where we headed. 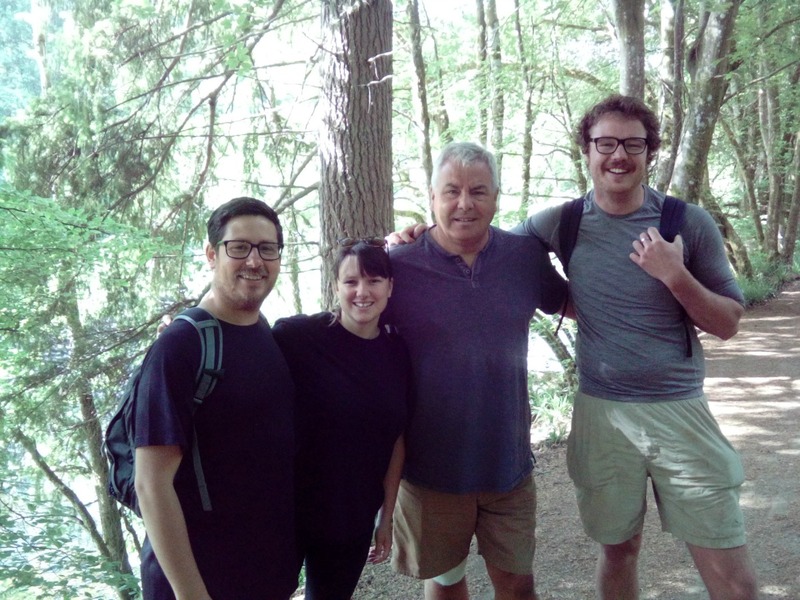 Our fellow HelpXers, Brooke and Michael, opted to come along and we were joined by their friend, another Kiwi, Jordan. Well we called him Jordan but Brooke called him what sounded like Chris but after many attempts to tell me his name the closest I could get was what I think was Crease (his surname). I think I will stick with Jordan just in case he is a Creiss not a Crease. 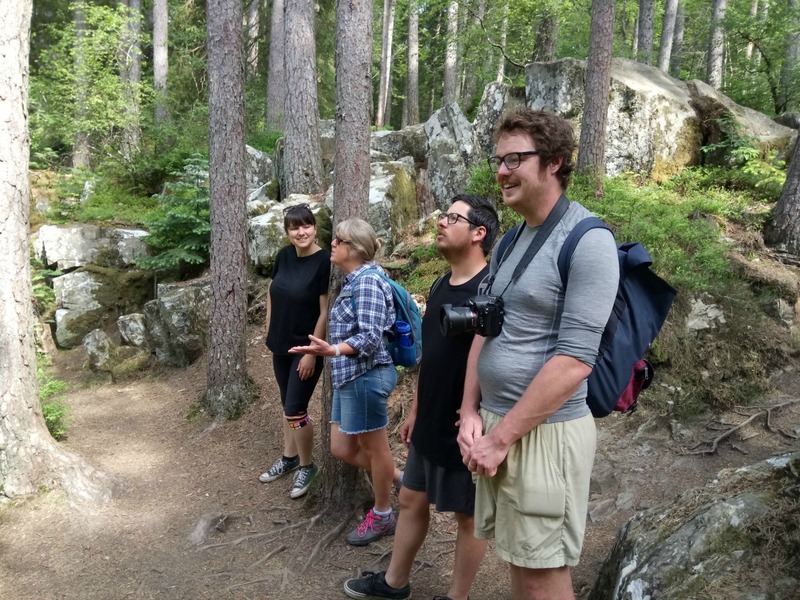 Anyway, Jordan had been hiking in the highlands by downloading NASA satellite images, adding the contour lines and then printing them. Even Jonno, my ace cartographer, thought this was a strange way to navigate. His reasoning was that it was cheaper than buying ordnance survey maps that he may only use once. Jordan travelled along with a small pack and a tent and wild camped along the way. Quite a solitary expedition but he seemed to love it and was blessed with great weather for the whole route. So three Kiwis, Jonno and I hit the road for the 20 minute drive to The Hermitage. 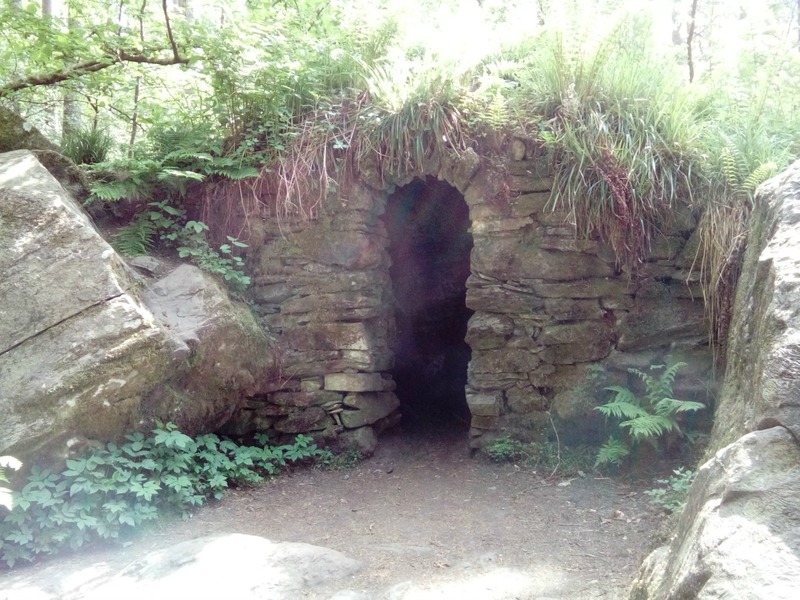 Further along the path we found Ossian’s Cave. The story goes that the Duke wanted his own hermit but they were unsuccessful in recruiting a permanent one so, as a substitute, one of the guides, Donald Anderson, dressed up in a long beard of lichens and animal skins. The walk led away from the river for a while across a small stretch of moorland before we arrived at the Rumbling Bridge. To be honest, there wasn’t much of a rumble but then again we had had extremely dry weather and in the winter I am sure you must need your ear defenders. It was a pretty spot and, as you know, I never miss an opportunity to have a paddle so off came the socks and shoes. It was lovely but no-one else seemed keen! 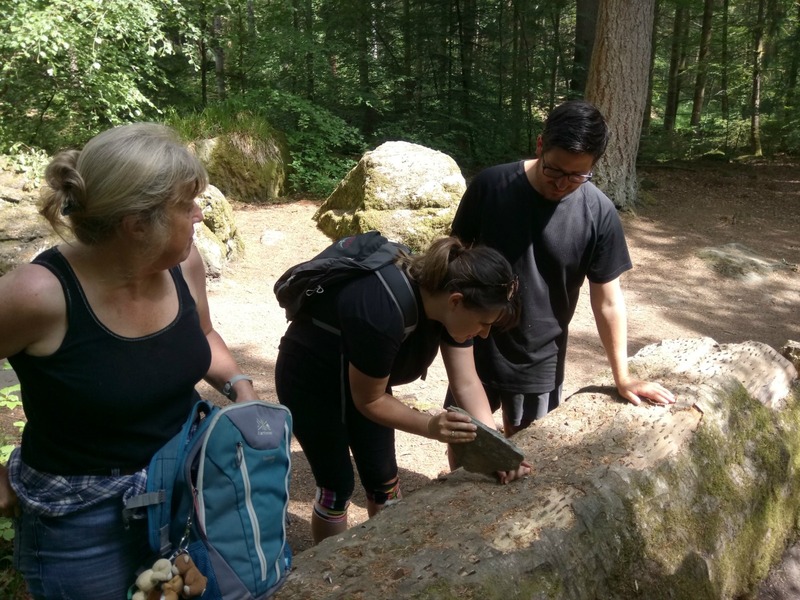 At the beginning of our walk we had seen some coins of varying currencies lodged into the stump of a tree. 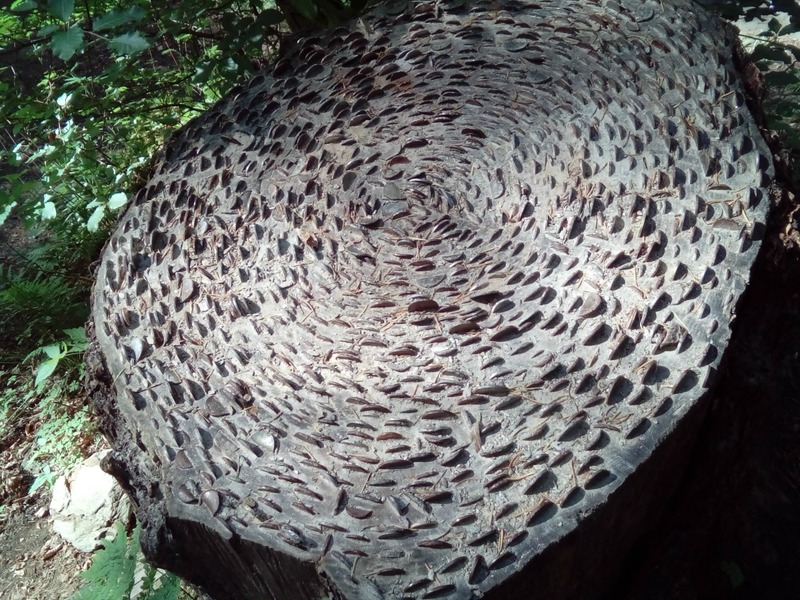 It made quite an effective pattern as the rings followed the growth rings of the tree. On the way back we noticed that the same thing had been happening on a felled tree trunk. This time though there was a rock strategically placed inviting visitors to add to the art. We delved into our purses and wallets and found enough loose change to bash a coin in each. Quite a novel thing that we have never seen before and much more gentle on the eye than rusty padlocks which seems to have become a bit of a craze. No this is not another visitor attraction – it was lunch. 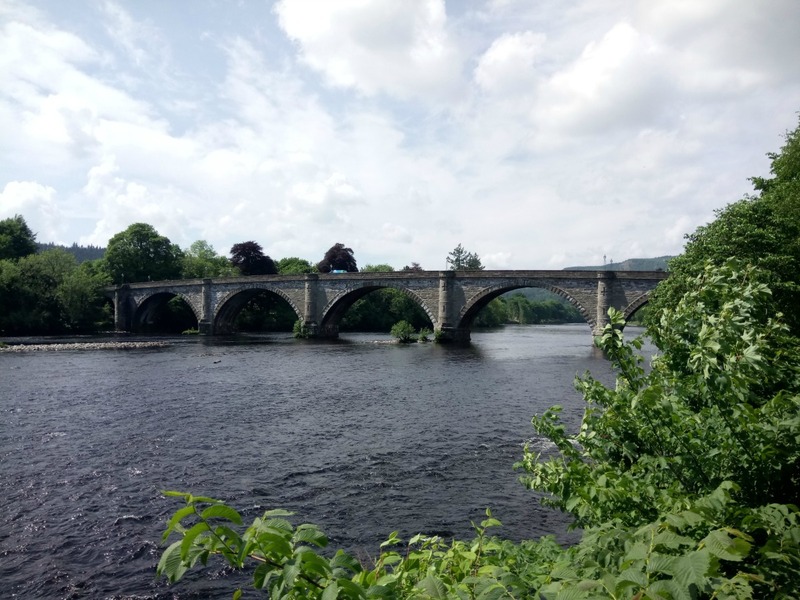 We had worked up a bit of an appetite so we drove the couple of miles to Dunkeld which is a very picturesque town on the River Tay. 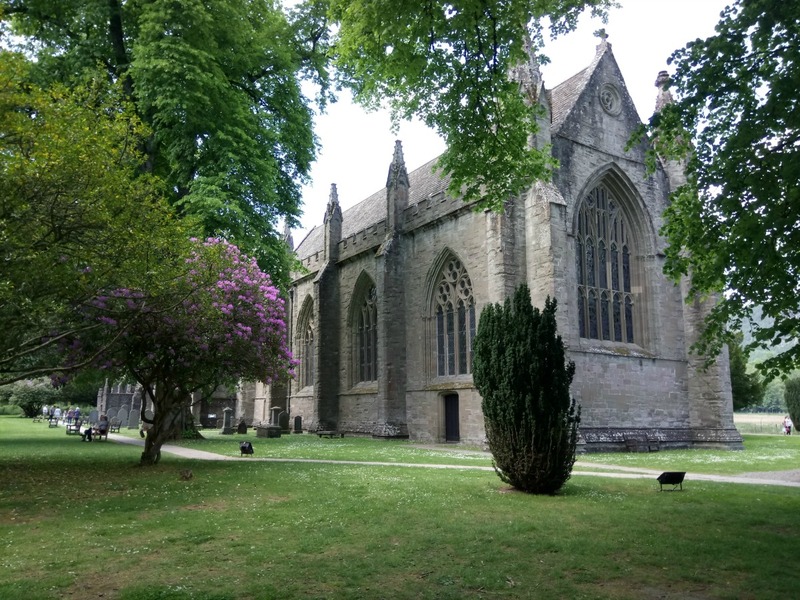 We had visited last year and it was the perfect place to visit the bakery and laze around on the grass by the river in front of the cathedral. Lazing around turned into making daisy chains. 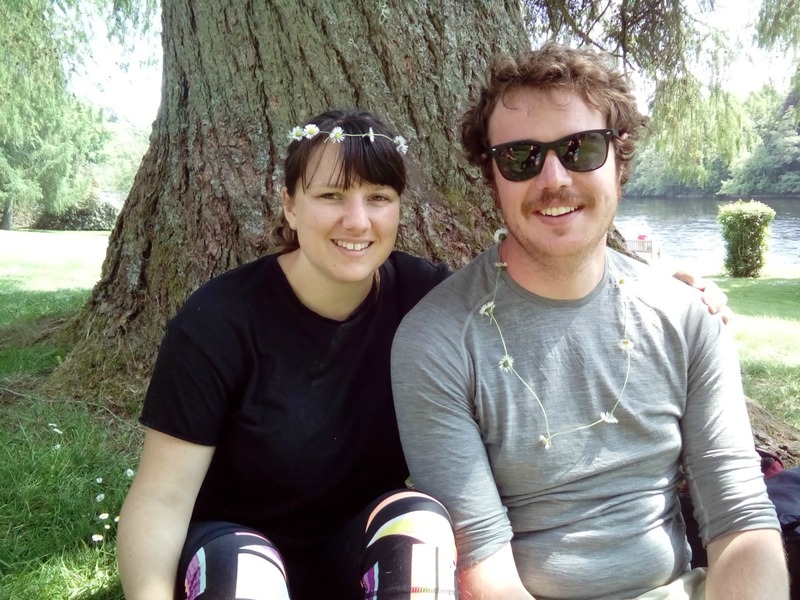 The competition for the best daisy chain was won by Jordan for finding the daisies with the longest stems and being brave enough to fashion a necklace. Brooke was runner up with a rather fetching garland for her hair. We just had enough time to indulge in some super whippy ice creams, which strangely we purchased in the fish and chip shop, before heading home. It was one of those days that just rolls along and you don’t want to end. The only draw to get back was the excitement of putting up our World Cup poster. 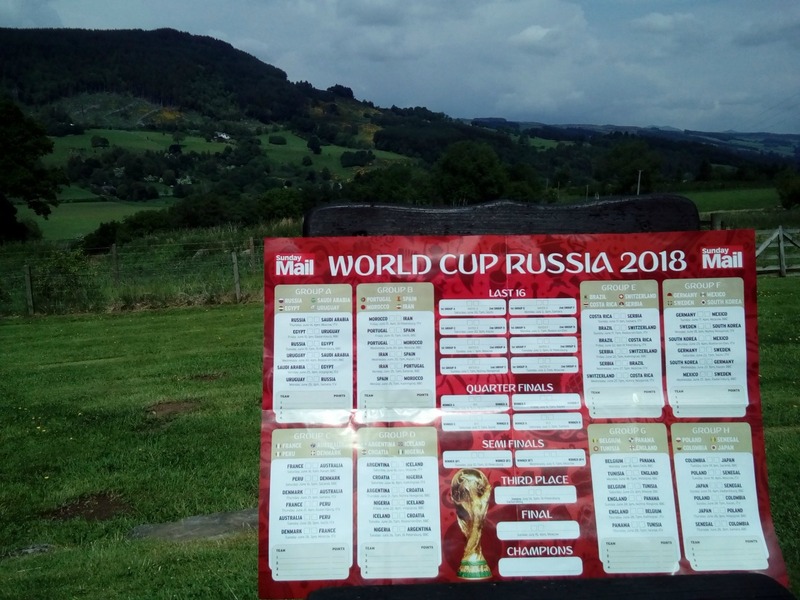 It has become a bit of a family tradition for every big international football tournament to get a poster and add the results as they happen. One year we even predicted the scores of every single match. Who knows, this year we may even get to write England in a few of the empty boxes for Last 16, quarter finals, semi finals and, dare I say it for fear of jinxing it, FINAL!! We shall see. Sounds like it was a perfect day! Certainly was one to remember. Especially as our Kiwi friends have now moved on in their travels. Thinking of changing my name to the Duchess of Quiche (with a silent Q of course). 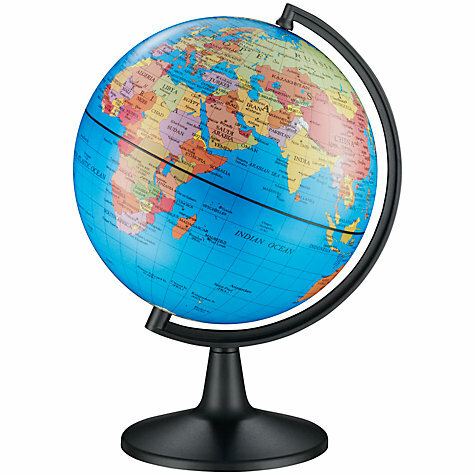 Cannot believe you didn’t lead with the World Cup wall chart. What were you thinking? The day out sounds really good but it’s just a distraction from the main event. I’m also at a loss to comprehend that the only fee for a National Trust property is £2! It’s usually about £18 just to park up in one. Don’t want to be blamed for jinxing anything by leading with the poster! It was a great day out but we are back with the Panini sticker book, face paints and poster now so bring it on. Sounds like a great day. Coin bashing sounds rather novel. 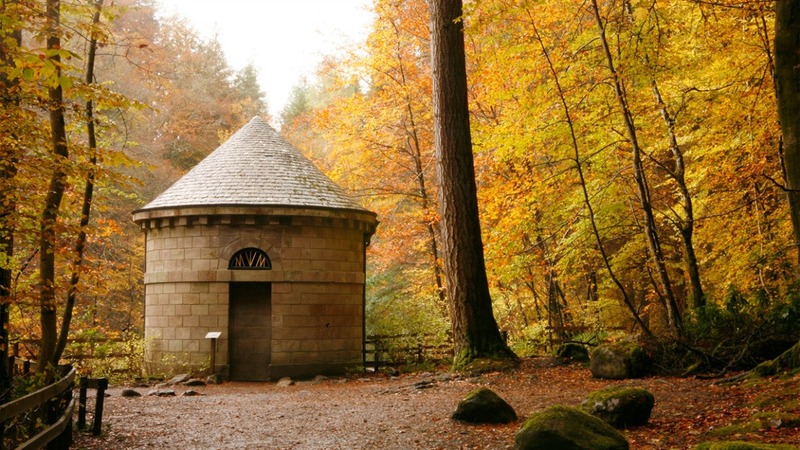 Loved that autumn photo Jo. You’ll have to visit again one autumn to match it with one of your own. Would love to come back. I expect it is beautiful anytime of year. We now have 2 and a World Cup Sticker Book. It was only a walk in the woods but every day is what you make it! #B&Mwalkingout. Are you taking the pee? Thanks for your comment. Start your own blog and you will be famous before you know it. Miss you guys and reminiscing about the 60s over a veggie pizza. 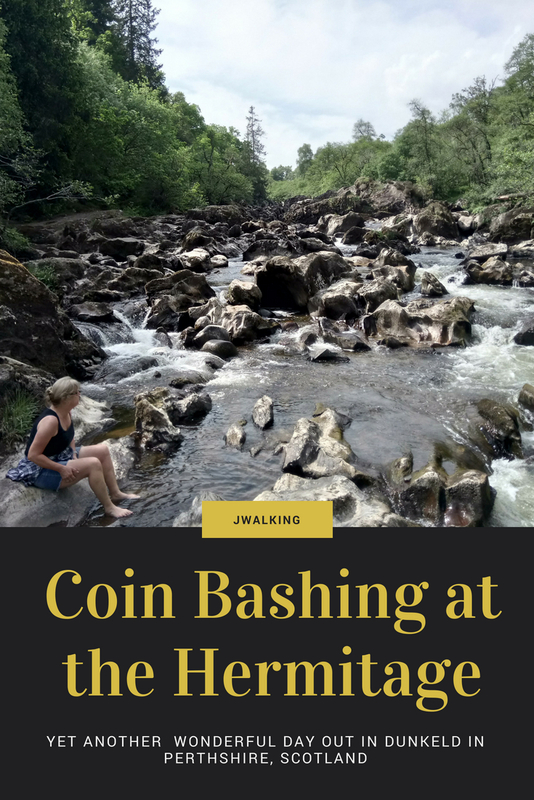 Coin bashing sounds like fun, a little like those rock piles one often sees. Quiche and coin bashing my favourite combination! !